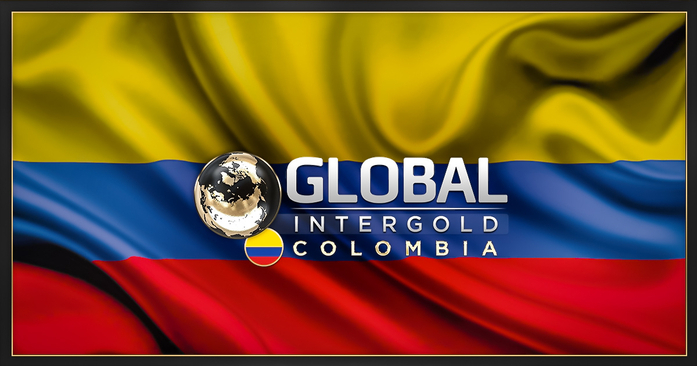 Global InterGold has attained a higher level of development in Colombia. Right after the Philippines, a mutual collaboration agreement for an effective development of the Global InterGold Online Gold Shop has been signed with a local company in Colombia. The company will be in charge of the supervision of the clients of the Global InterGold Online Gold Shop within the territory of Colombia, as well as to carry out financial transactions in accordance with the local legislation. Currently, the office of the Partner in Colombia specified in the address is not open for the public nor for the Global InterGold Online Gold Shop's partners or customers. In the event of opening of a Global InterGold Online Gold Shop's marketing office in Colombia, it will be announced additionally. 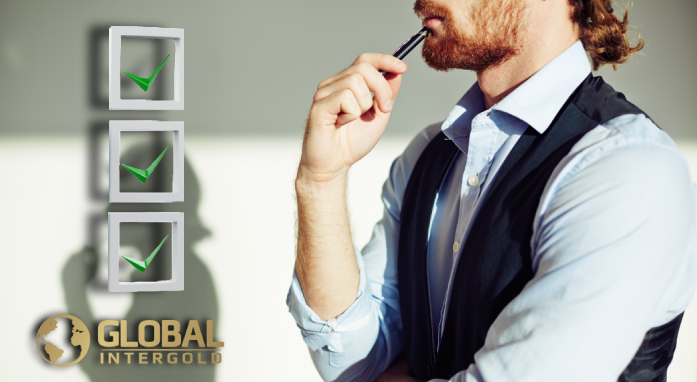 The bank details of the Partner in Colombia in which all the payments for the purchase of products and services of the Global InterGold Online Gold Shop in Colombia must be made will be announced soon.